This is such a nice board book! It starts with summer and all the fun things you can do during that time of year. The illustrations are all animals and very colorful and fun. 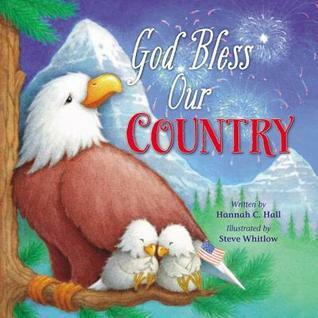 I like this book because it helps children be thankful and appreciate their country. Perfect for a gift or for your own little ones during the 4th of July!